With La Zenia Properties For Sale, Now in high demand, The area is undergoing major re-development, by some of Spain's leading developers. It really isn't hard to see why, La Zenia properties For Sale , are in such high demand, when you visit this stunning part of Spain. 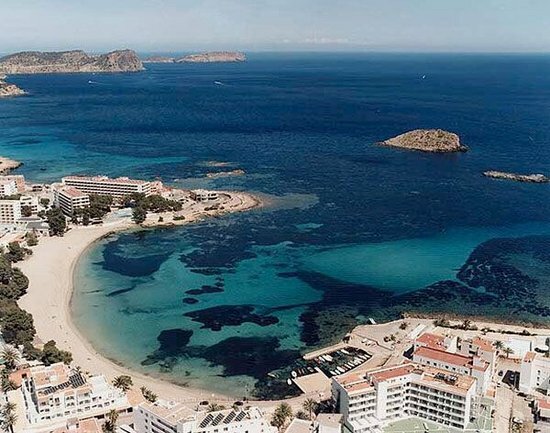 Located on the Costa Blanca, This stunning area, enjoys an average of over 300 days of sunshine, each year. Access to La Zenia Properties For Sale, has never been easier with a range of airports all situated close by. Planned opening of Corvera International Airport (40 Minutes). The area is highly popular with both Golfers, and holidaymakers looking to make the most of the areas, blue flag beaches, bars, shops and restaurants. 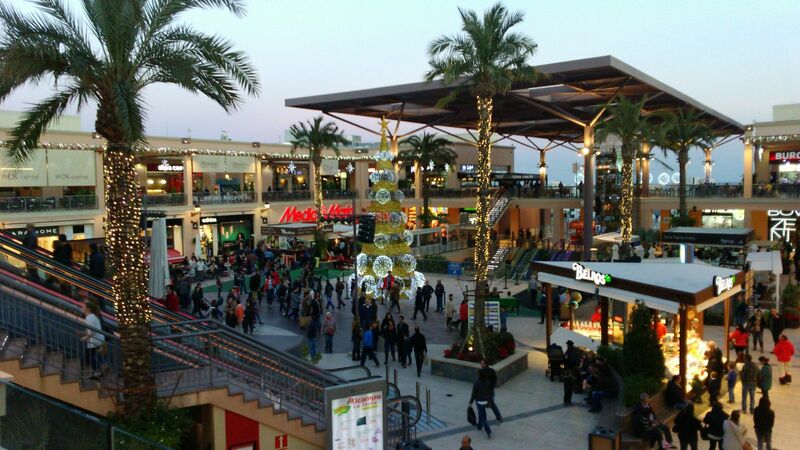 La Zenia is home to the largest shopping centre, in the Alicante region, with a large number of high street and designer brands, all having stores in the La Zenia Boulevard. On the top floor of the boulevard, you will find an amazing children's play park, with arcade games, soft play area, go kart track, and rides, to keep the little ones entertained. There is also a large selection of restaurants, serving a great variety of foods here, and several bars to enjoy. If you are looking to spend your days relaxing in the Sun, La Zenia, and the surrounding coastline, is home to some of Spain's best blue flag beaches. You will also find a great selection of restaurants to enjoy fresh fish, sangria, tapas and more, all along the coast. Along the coastline there are various beaches, with the clear waters of the mediterranean ocean to enjoy. 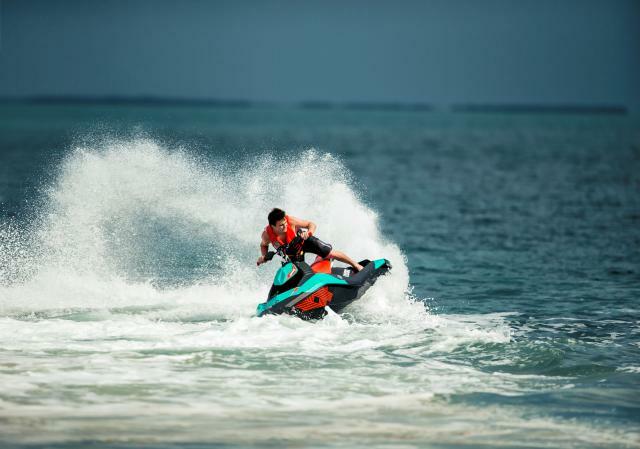 There are also a selection of watersports to enjoy, from Jetski's, waterskiing, and inflatable rides. La Zenia Properties For Sale. There are so many different La Zenia Properties For Sale, there is always something available, to suit everyone's tastes and budgets. From New build La Zenia Apartments for sale, Many of these are on a secure complex, and have some stunning amenities, from indoor and outdoor pools, to on site gym, and spa areas. There is also a fantastic selection of resale homes, from apartments, townhouses, villas, and more. Most of the vendors sell these properties fully furnished, and properties start from as low as €50,000. Whether you are looking for an, Apartment for sale in La Zenia, or a Villa for sale in La Zenia, You will not be disappointed, with the selection of properties on offer, in this highly popular area of Spain..